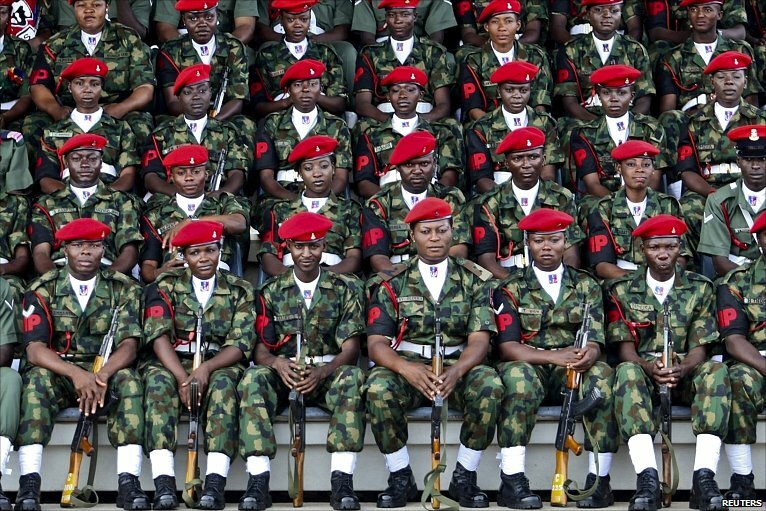 Eleven generals of the Nigerian Army Ordinance Corps in Lagos State were on Friday pulled out of service. The officers were eight Major-Generals and three Brigadier-Generals who retired between 2013 and 2015. The Major-Generals are Mahmud Yerima, Abiodun Amao, Olayemi Abidoye, Boniface Azurunwa, Adekunle Martin’s, Christian Ugwu, Bode Ogini and Mashudy Adekanye. The Brigadier-Generals are Kachallah, Godfrey Nwafor and Gabriel Oladipo. In a valedictory speech, Maj.Gen. Mahmood Yerima, former Chief of Training and Operations, Defence Headquarters, expressed appreciation for the gesture. Mr. Yerima pledged that the retired officers would continue to keep the Nigerian flag high. He admonished the serving military personnel to continue to be loyal and be extra-vigilant. “Your loyalty to the Federal Republic of Nigeria can best be given through vigilance and security consciousness. “You must continue to demonstrate total commitment to your duty to the nation just as you have exemplified in your recent successes in the fight against terrorism in the north-east. “The Nigerian people, especially the retirees, are expecting a lot from you in the face of the current insurgency. “Your secondary role is to assist the government in ensuring internal peace and your involvement in internal security duties demand all of you to be non-partisan,’’ he said. He expressed the conviction that the Nigerian military would overcome the current security challenges in the country. Other retirees also expressed their gratitude to the army and Nigerians for the opportunity to serve the country. The Chief of Army Staff, Maj.-Gen. Tukur Buratai, was represented at the event by the General Officer Commanding (GOC), 81 Division of the Nigerian Army, Maj.-Gen. Tamunomiebi Dibi. He wished them well in their post service years.